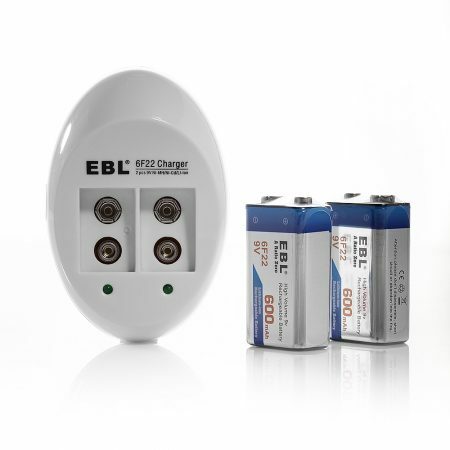 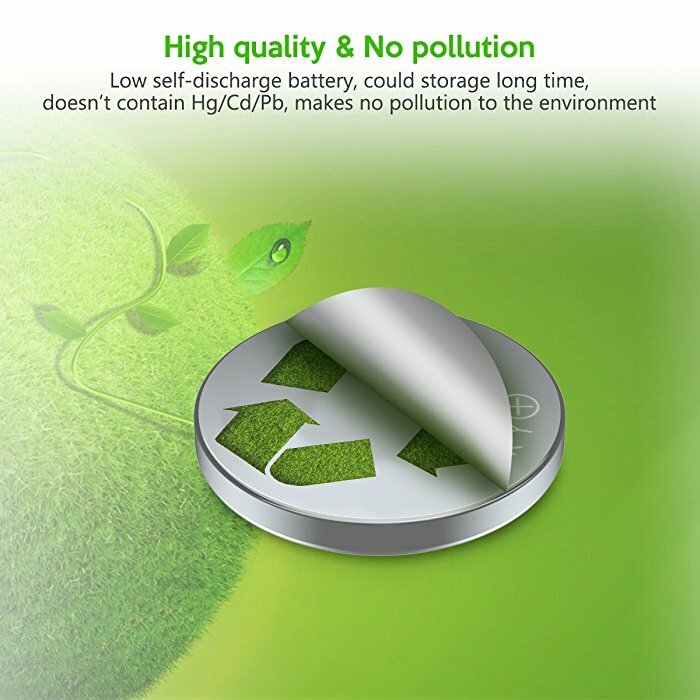 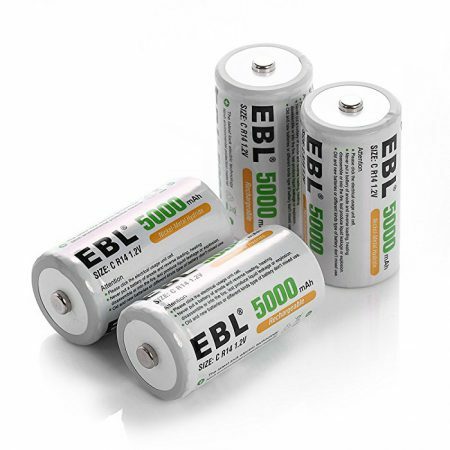 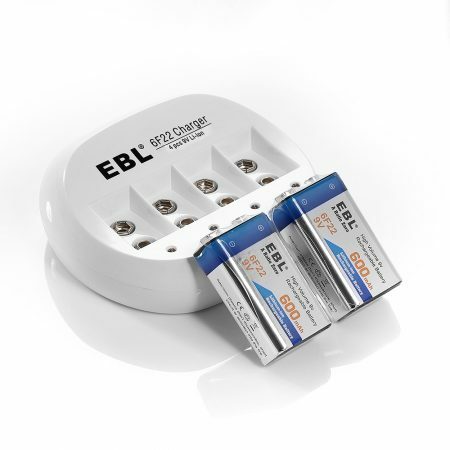 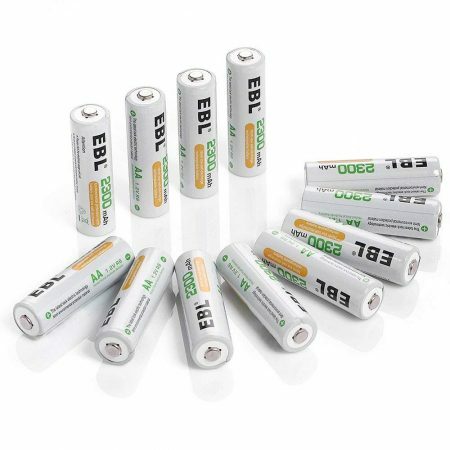 These EBL eco-friendly primary cells are non-rechargeable. 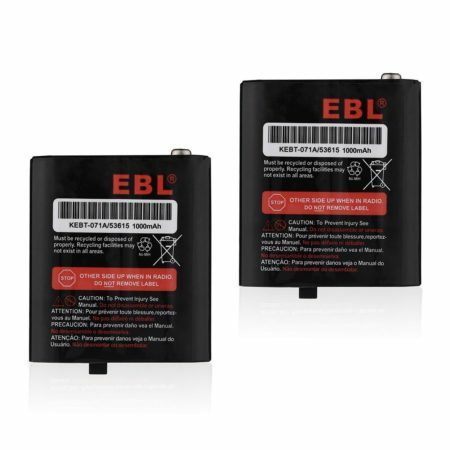 They feature long battery life and highly safe quality. 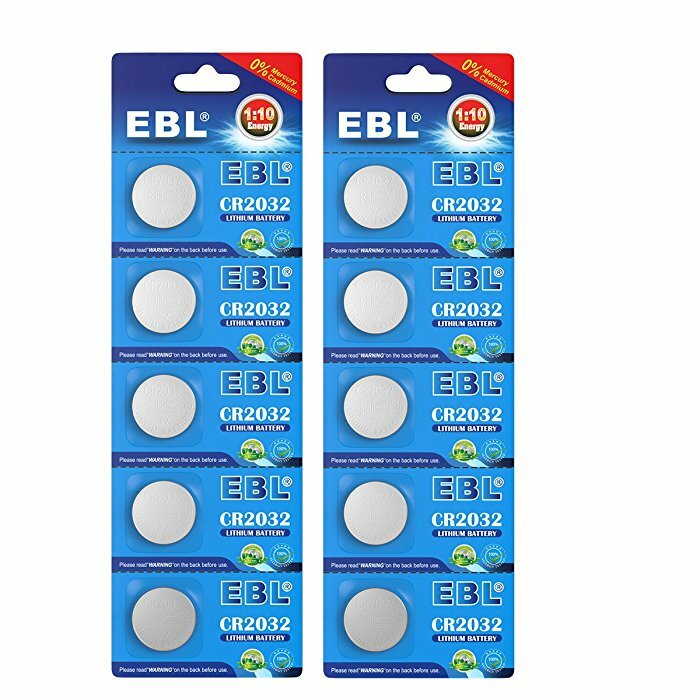 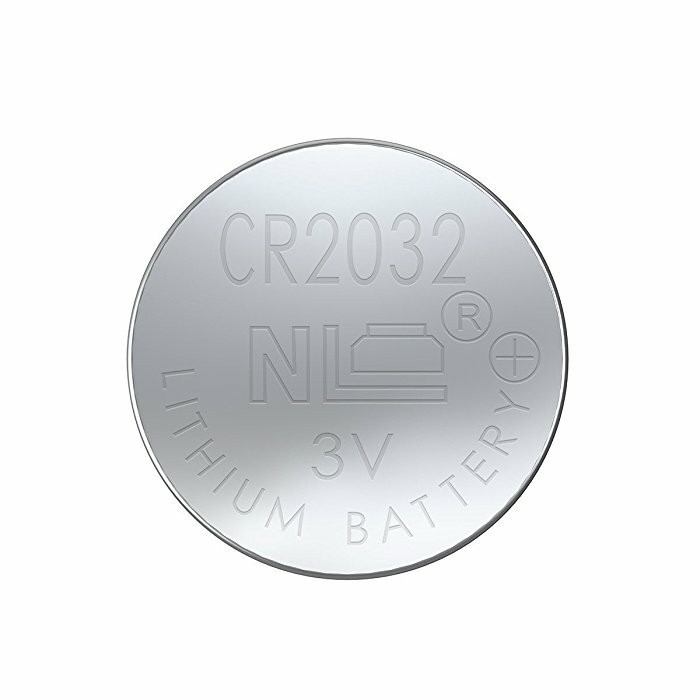 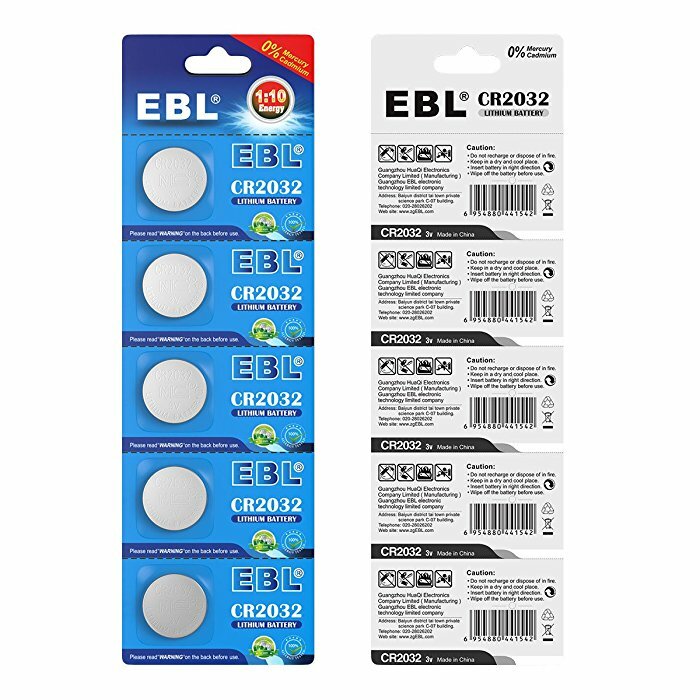 These batteries are fully compatible with household electronics, perfect replacement for BR2032, DL2032, ECR2032 2032. 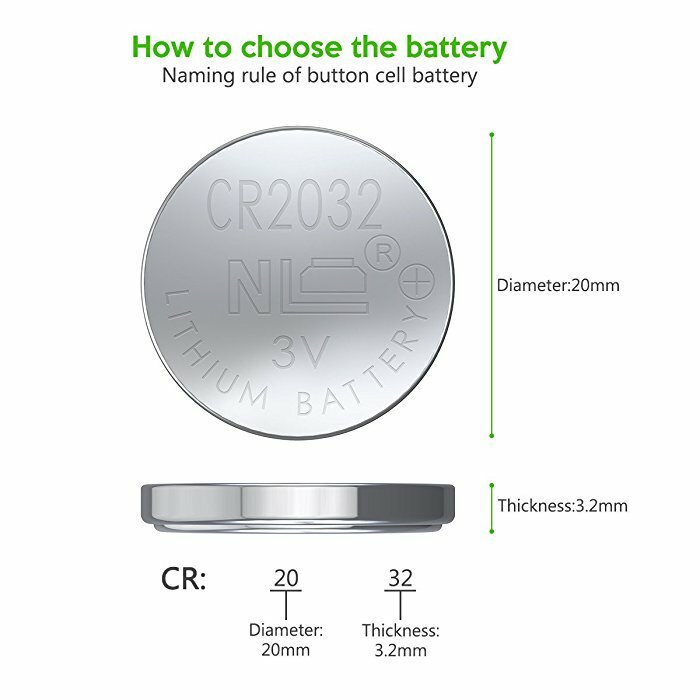 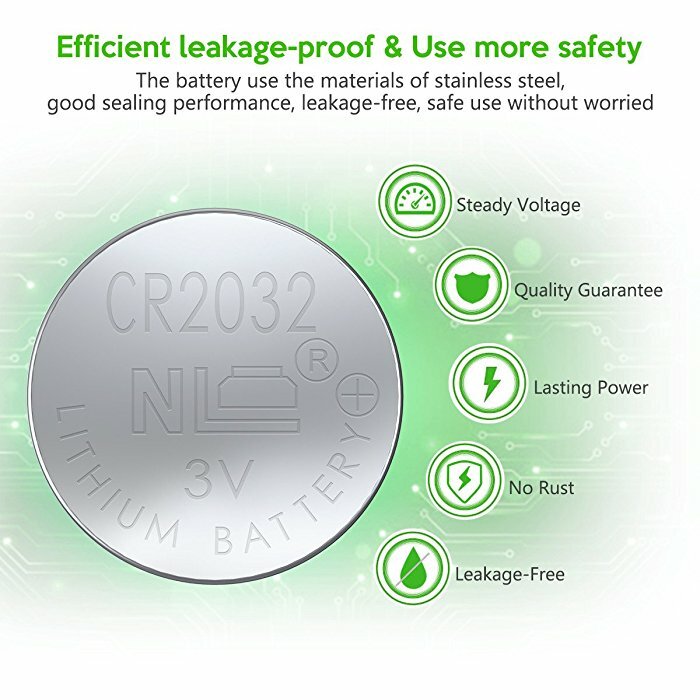 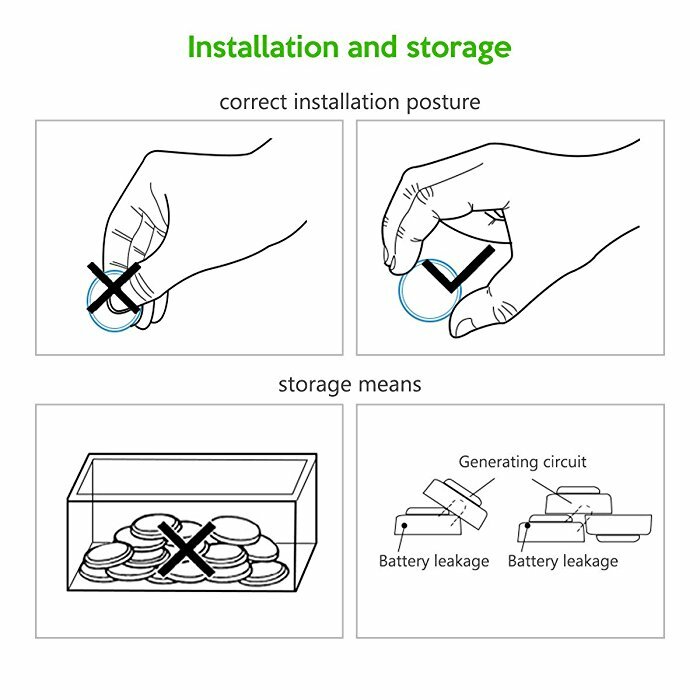 These small button batteries are very useful in a great many electronics and devices, such as watches, keyless entry, glucose monitors, toys, flashlights and remotes.